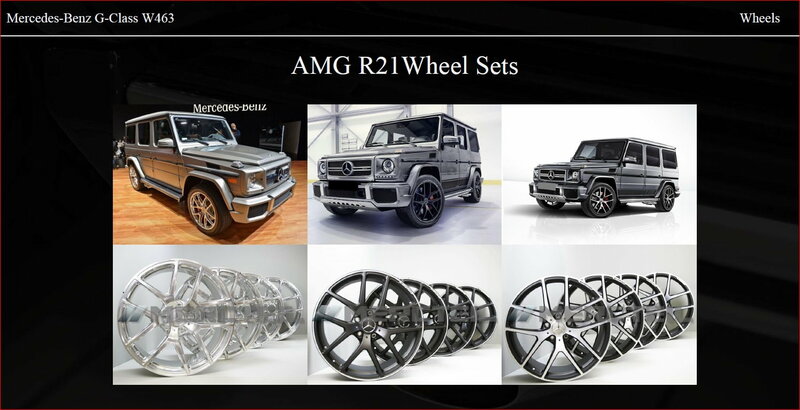 We would like to offer brand new and genuine R21 "Edition 463" Mercedes wheels for G class. These and other G class wheels also available on our website. PM or contact via website with ZIP for shipping rate calculation.